Whilst enjoying your break at Potters Resort, why not pop into our beauty Studio - Aphrodite. Whether you are visiting for a single treatment or to indulge in one of the great packages on offer, you're sure to drift away in the tranquil and harmonious surroundings of our Aphrodite Beauty Studio. 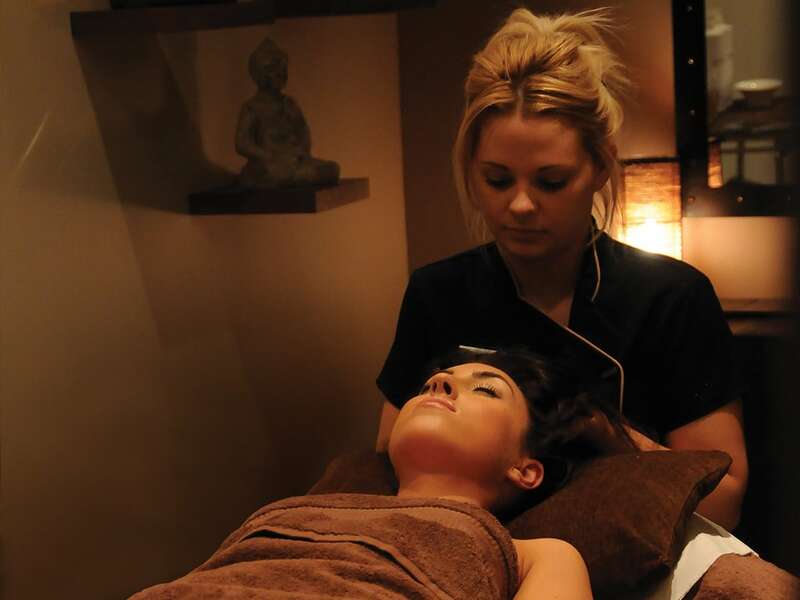 Aphrodite, since being opened by Jane Potter in July 1984, offers truly professional treatments and service. Offering an extensive choice of beauty therapy, alternative holistic, sports therapy and cosmetic enhancement, all treatments are administered by fully qualified therapists and specialists. The luxurious studio has several treatment suites where you are pampered in privacy, whilst receiving a personal, confidential and honest service in the height of relaxation. Aphrodite is open to a well-established local clientele as well as to residents of Potters Resort. For more information and to view the full range of treatments on offer please visit www.aphroditestudio.com.